Featuring some of the biggest names in the genre from Mariachi Cobre, Mariachi Los Reyes and Mariachi Reyna de Los Angeles. Why See Mariachi USA Festival? The foremost Latino festival in California returns! Now in its 30th year, this landmark concert that celebrates the best of mariachi culture returns to the Bowl this summer. 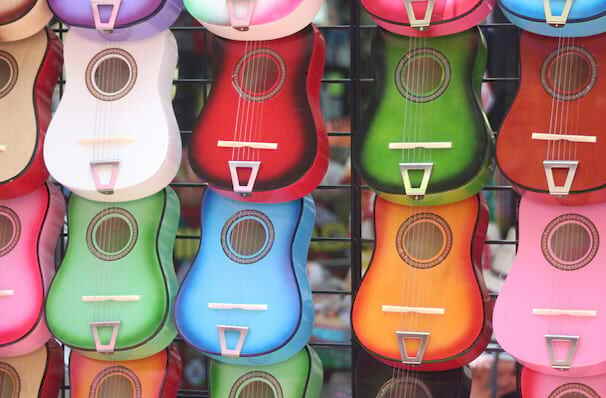 The biggest Mariachi festival in the world, a huge range of events has been announced to take the lead in the celebrations including the best Mariachi bands from the USA and Mexico, traditional folk dances and topped off with the legendary fireworks display that the Festival is famed for. Founded by Cuban Rodri Rodriguez, the lineup includes the best in contemporary Mariachi each year, bringing joy to audiences of all ages! Seen Mariachi USA Festival? Loved it? Hated it? Sound good to you? Share this page on social media and let your friends know about Mariachi USA Festival at Hollywood Bowl. 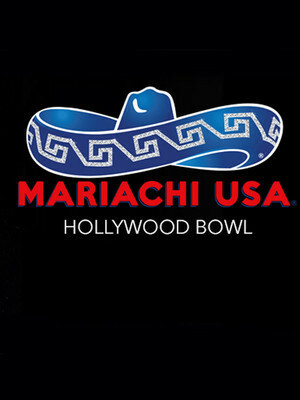 Please note: The term Hollywood Bowl and/or Mariachi USA Festival as well as all associated graphics, logos, and/or other trademarks, tradenames or copyrights are the property of the Hollywood Bowl and/or Mariachi USA Festival and are used herein for factual descriptive purposes only. We are in no way associated with or authorized by the Hollywood Bowl and/or Mariachi USA Festival and neither that entity nor any of its affiliates have licensed or endorsed us to sell tickets, goods and or services in conjunction with their events.